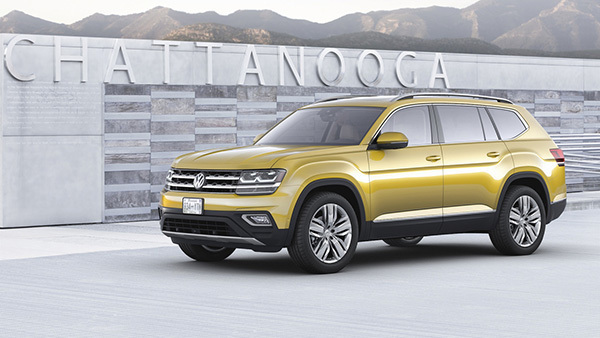 Introducing the All-New 2018 Volkswagen Atlas. Coming Summer 2017. – 12 Month 4-Star Volkswagen Appearance Protection plan at no charge. 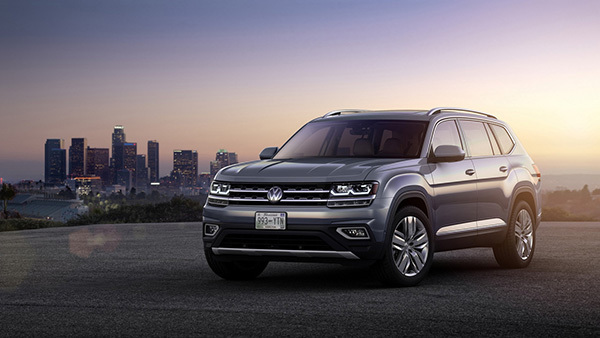 – Plus receive a $100 voucher towards original Volkswagen accessories for your Atlas. 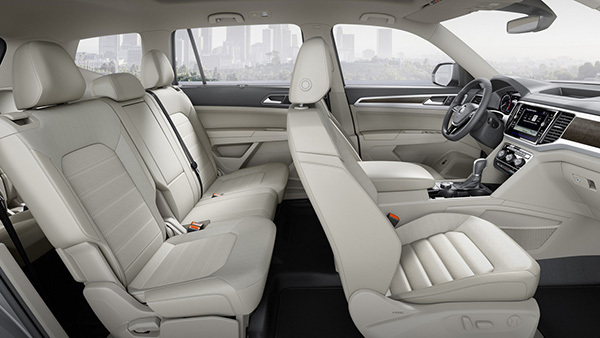 From an adult-sized third row, stowaway middle row seats, and plenty of flat cargo space, the Atlas has all the room you need to fit your family and then some. 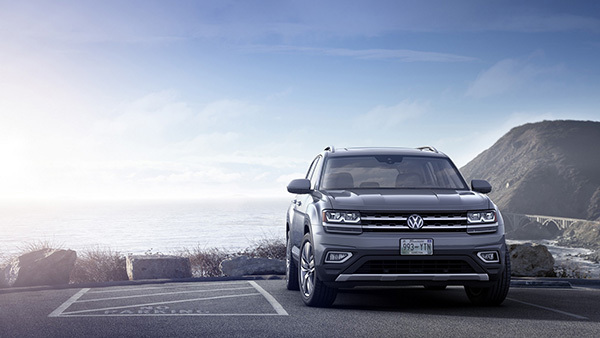 From LED head and taillights, to the panoramic sunroof, the level of refinement is unparalleled in the Atlas. Just because it’s your turn to drive the soccer team doesn’t mean you can’t do it in style. Enjoy upsized performance with 4MOTION All-Wheel Drive, Driving Mode Selection and your choice of either a 2.0L 4-cylinder or a 3.6L V6 engine. The Atlas is built to thrill both inside and out. Front Assist. Multi-collision Braking. Blind Spot Detection. A wide-lens rearview camera. 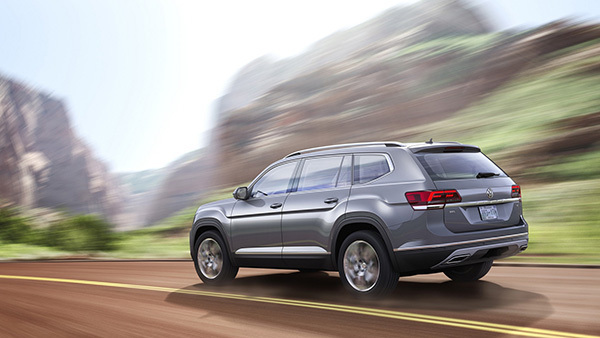 Safety comes first, second, third and fourth in the Atlas. *Features listed are for driver assistance only. Drivers must continue to perform manual checks before proceeding and pay full attention to the road. With the latest technology, the Atlas is at the cutting edge. Whether or not you’re a tech aficionado, you’ll enjoy the perks of the intuitive Infotainment system, App-Connect, Fender Premium Audio, and Push-button start.